A Camp County man has been arrested by Hopkins County Deputies after a traffic stop. A search of the vehicle driven by 23-year-old Cody Lee Lagrone, of Pittsburg, turned up a quantity of methamphetamine in an energy drink can. 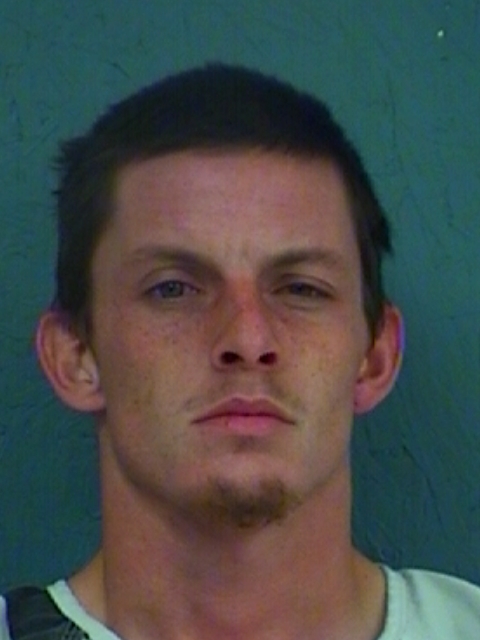 He’s being held in the Hopkins County Jail in lieu of $15,000 bond.